Published July 31, 2017 at 1365 × 2048 in Cabin Night and The Crazy Auction! An Awesome Second Lazy Day. 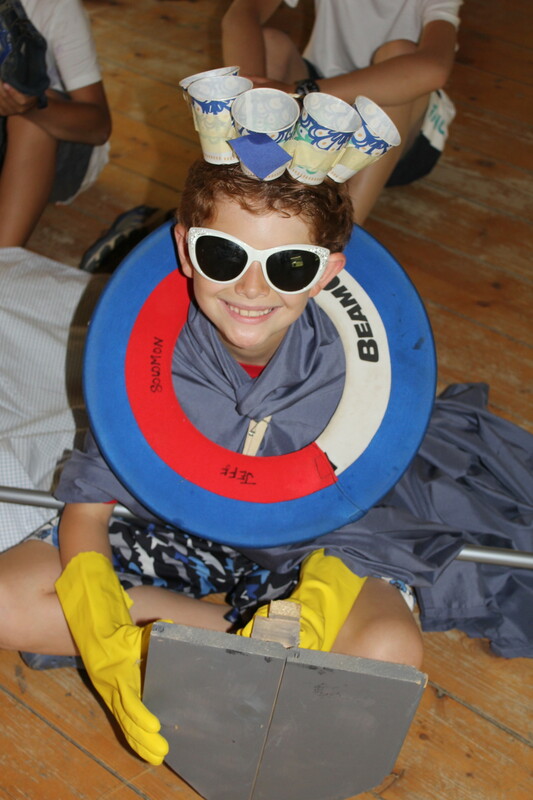 “an outfit fit for the king of Hidden Valley” at the Crazy Auction!